You work your whole life to have enough financial independence to be able to control your own financial destiny, but for many this transition can be challenging. Do you have any doubts surrounding how much you’ll need to retire? Consider this, over the course of your retirement the cost of living could double. If you don’t have equally rising income, your spending power could be cut in half. 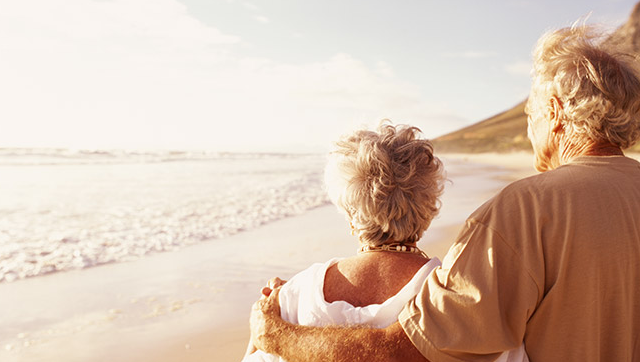 With proper planning our retirement consultants can help you work towards achieving your independence.